You'll save 10% on vehicle hire with Hertz and receive a free additional driver – exclusively for Saga readers. 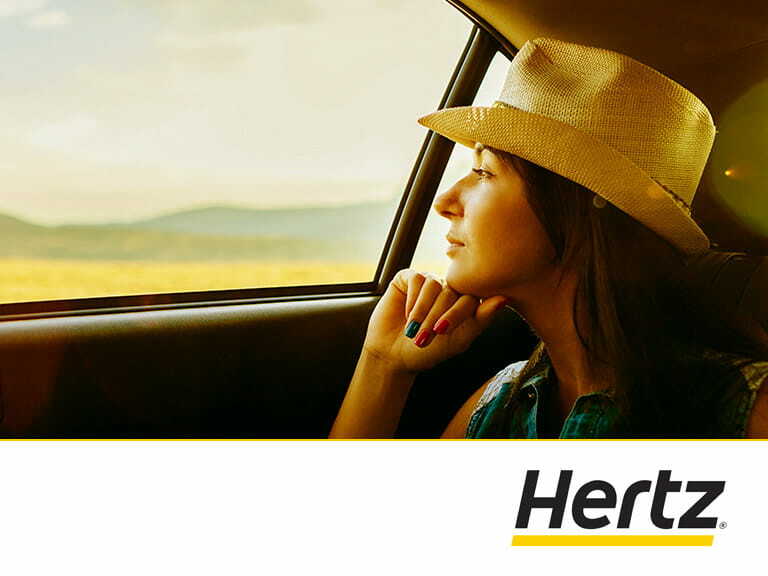 Get your Summer off to the perfect start with 10% off Hertz car and van hire. Visit Hertz website and your discount and free driver will be automatically applied. 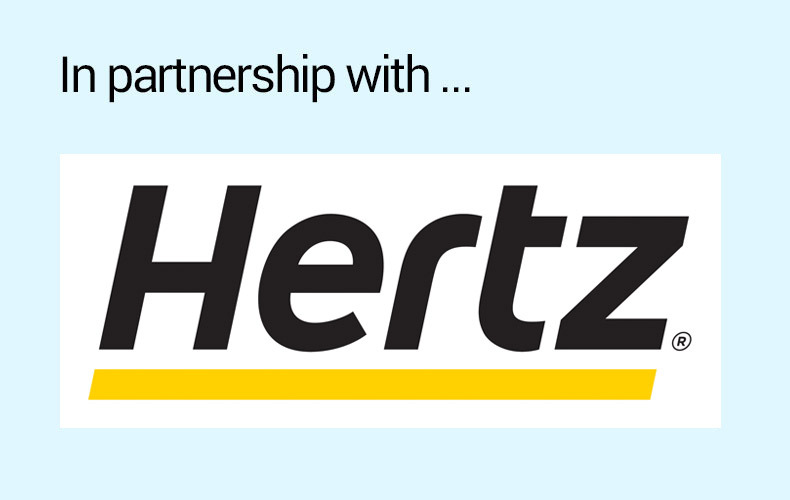 To save up to 20% and receive a FREE additional driver, visit Hertz's website.